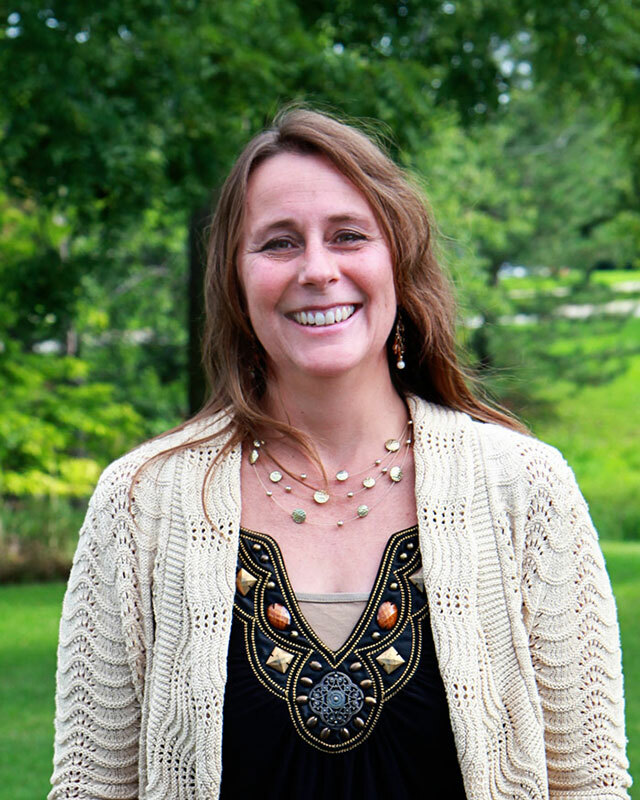 Tonya Horvath has served at Huntington University since 2010. She started as an Admissions Counselor and then transitioned to her role as Assistant Registrar for Professional Programs. Prior to coming to Huntington, she was the lead medical assistant and office supervisor for the Parkview Center for Integrative Medicine in Fort Wayne, Indiana. Tonya earned an Associate of Science degree in Organizational Management and a Bachelor of Science degree in Business Administration through Huntington University’s Professional Programs. Tonya and her husband, Eric, reside in Columbia City, and they have three children.